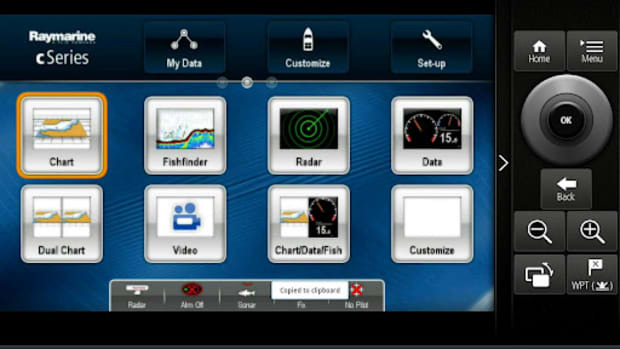 Check out the new tech from Raymarine, ComNav, and FLIR as well as an app that might make maintaining your yacht a whole lot simpler. News and new releases from both up and coming companies and some of the biggest names in the marine industry. 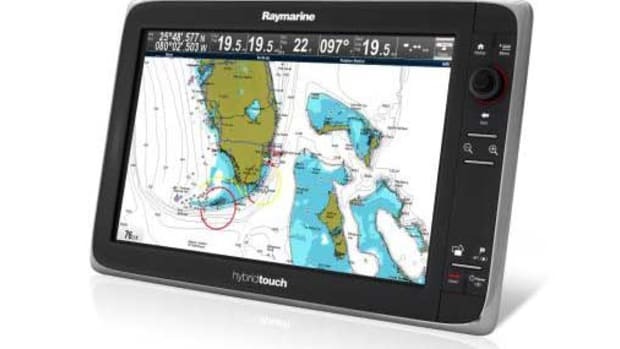 Bristol Yacht Components advances their Bristol Boarding Stairs, KVH introduces an upgrade to their current communications network, and Raymarine expands their HybridTouch e-series multifunction display. 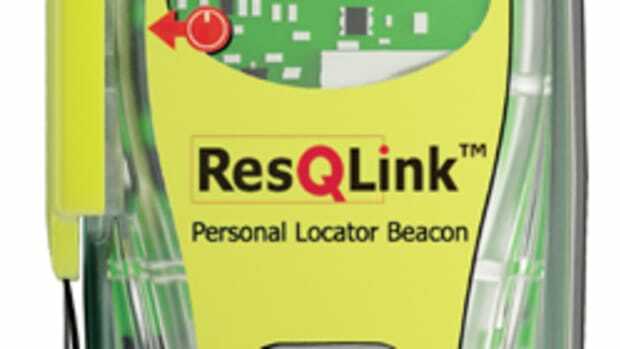 Check out some news and new additions from some cutting edge companies. 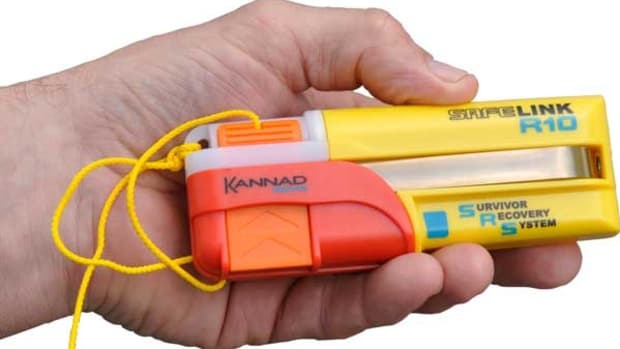 Lantic Entertainment now offers a way to streamline your HD onboard entertainment system, Raymarine shows off their gyro-stabilized thermal night vision camera, and Kannad Marine announces the FCC approval on a device that might save your life. If you're looking for the next advancement, from Raymarine, wait no longer. Also, in this issue see FLIR's new high-res thermal night vision unit with color camera, an affordable weather monitoring system, and how Perini Navi is reaching out to captains and crew.